Slovenia by acting decisively and quickly to establish its independence fortunately escaped most of the horror that engulfed the rest of the former Yugoslavia. Everyone concerned deserves congratulations for seizing that political opportunity and risking all for what fortunately turned out to be a short fight. The courage of the Slovenian people in defying the then Serbian leadership was a crucial element but Slovenia was, by any international standard, the most easily definable state and Milosevic wanting to start splitting Yugoslavia. Slovenian independence, however, had a crucial role in the manner in which the former Yugoslavia split, if we count Kosovo, into seven separate nations. Historians will question whether the European Community initiative could have lead to a comprehensive negotiated settlement. Some will no doubt conclude that it was inevitable that the break up followed the pattern that it did with a massive loss of life, enormous hardship, violent ethnic cleansing and a deep-seated legacy of hatred and fear. I believe that if we are to learn from history the present EU must continue to reflect on the inevitable mistakes that took place during the break up of the former Yugoslavia and some of this reflection will be painful. One decision in particular needs to be revisited, and that was when the Dutch Presidency wrote in July 1991 to its other eleven EU Member States suggesting a voluntary redrawing of internal borders but the suggestion was unanimously rejected, removing any chance of easing the geographical ethnic tensions. 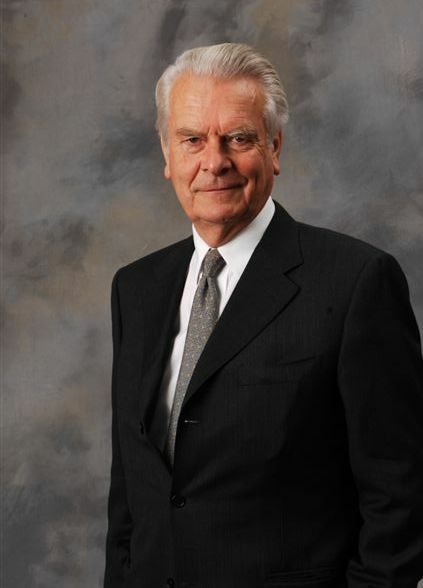 Lord Owen is a former British Foreign Secretary and was EU Co-Chairman of the International Conference on the Former Yugoslavia from 1992-95, working with Cyrus Vance and then Thorvald Stoltenberg.